He of all people should know. You can learn a lot about someone by asking them what their favourite Harry Potter movie is. If you share the same favourite, you've made a friend for life. If you have differing answers, you can engage in a healthy debate about why the other person is an idiot, and why you are right. And if they tell you that they've never seen the movies, then you can walk away, safe in the knowledge that your life will be far better without them surrounding you. While everyone is entitled to their opinion regarding which Harry Potter movie is the best, some opinions are worth more than others. Like Harry Potter himself's opinion, for example. 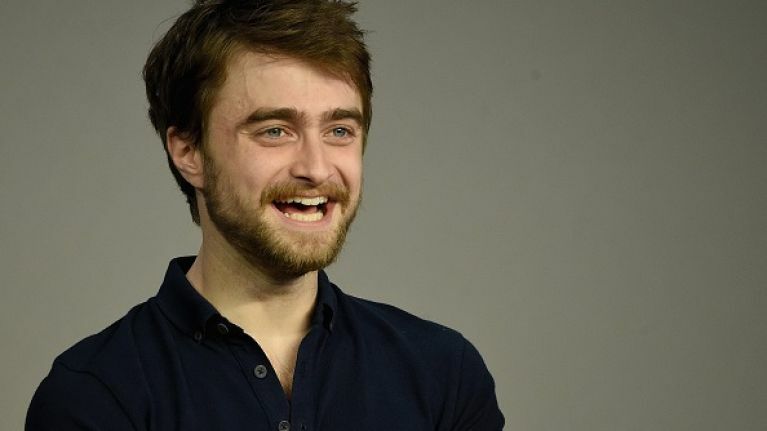 In a video where Daniel Radcliffe was answering the most commonly asked questions about him, he spoke about why he feels the fifth Harry Potter, Harry Potter and the Order of the Phoenix, is his favourite. "I love the last one, but I also really love the fifth, which is not a lot of people’s favourite, I kind of realise. "I love it because of the relationship between Harry and Sirius (Black), and you get a lot of Gary Oldman in that movie.